Topsy Turvy Time: Hidden Picture Puzzle for Easter! 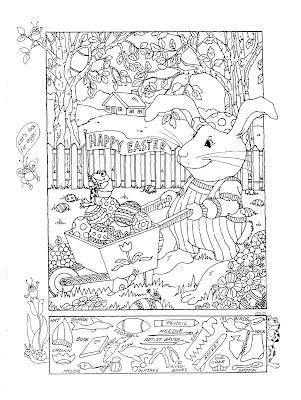 A hidden picture puzzle for Easter by Liz Ball. To order books with her hidden picture puzzles, click HERE. Enjoy!